We’ve just been featured on Savvyauntie.com! If you don't already know this site, it's a great resource for the hip aunts and godmothers out there who are looking for ways to indulge (and in our case, educate!) the little ones in their lives. 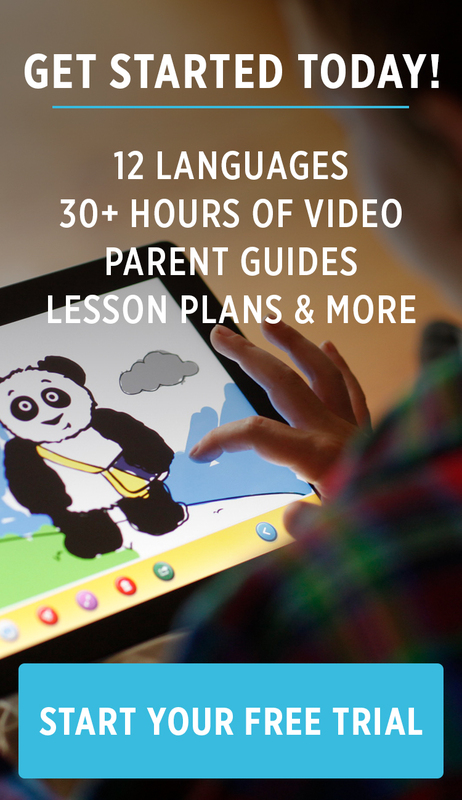 I was interviewed by Melanie Notkin – the site’s founder and original Savvy Auntie – about the best ways to get kids learning new languages from a young age. So much of language learning happens at home, and helping kids on the road to fluency is very much a family affair. Melanie and I spoke about how best to engage children (and their families) in a plan to foster a love of languages. We discussed everything from the benefits of speaking a second language to the ways you can best help a child with their learning, even if you don’t live nearby. Enjoy!